The Nike Pro Cool custom compression shorts are constructed of a lightweight and breathable fabric with flatlock seams to reduce irritation from chafing. New zoned ventilation with back panel mesh for thermoregulation. The new and improved design features include vented inner leg panel and high tech Dri-FIT fabric to keep you cool on gameday with it's moisture wicking capabilities. Add your team or event logo as well as a player name or number for on either leg. Customize your team's Nike shorts with full color digital performance flex to maintain imprint quality on stretch product. Perfect for under your jersey, cross fit, or team training. 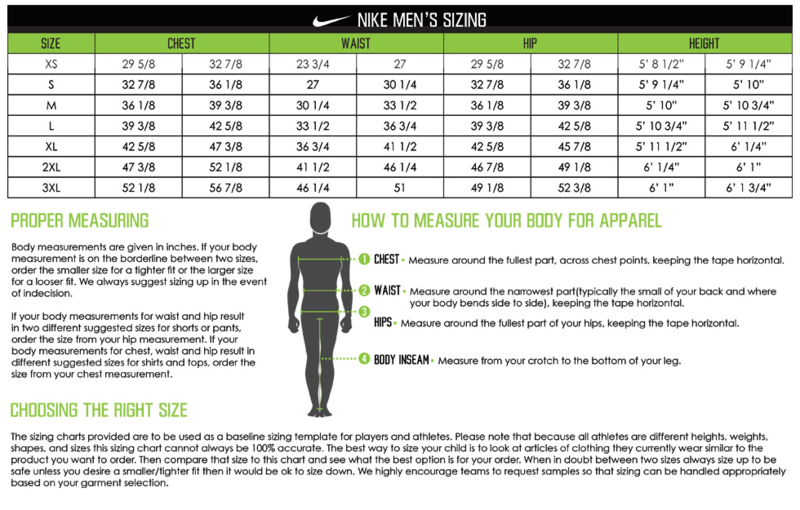 At Elevation we specialize in custom Nike compression wear, so contact us today for your team quote!